People's State of the Union in Dekalb! Every January, the President delivers a State of the Union address highlighting important issues from the past year and suggesting priorities for the coming year. It’s a broadcast from one to many. But democracy is a conversation, not a monologue. Understanding the state of our union takes We the People reflecting in our own communities on our challenges and opportunities locally, nationally, and globally. 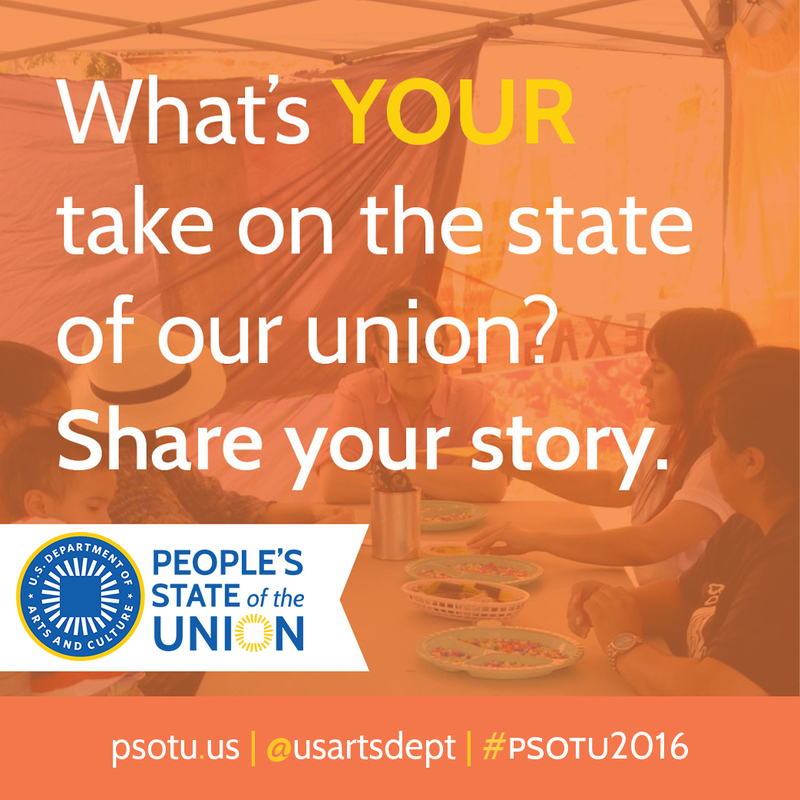 Join us for a People's State of the Union story circle! This is a powerful way of coming together, getting to know one another, and reflecting on the state of our community, country, and world. No need to prepare anything. Just show up and be yourself!